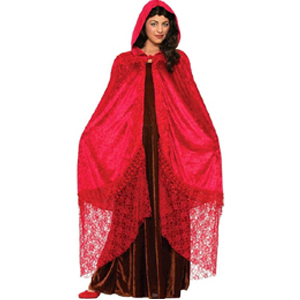 Grim Reaper Costume Robe is a black full length hooded robe with bell sleeves. 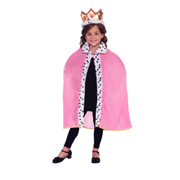 It comes in Standard size up to chest size 42 and XXXL up to chest size 58. 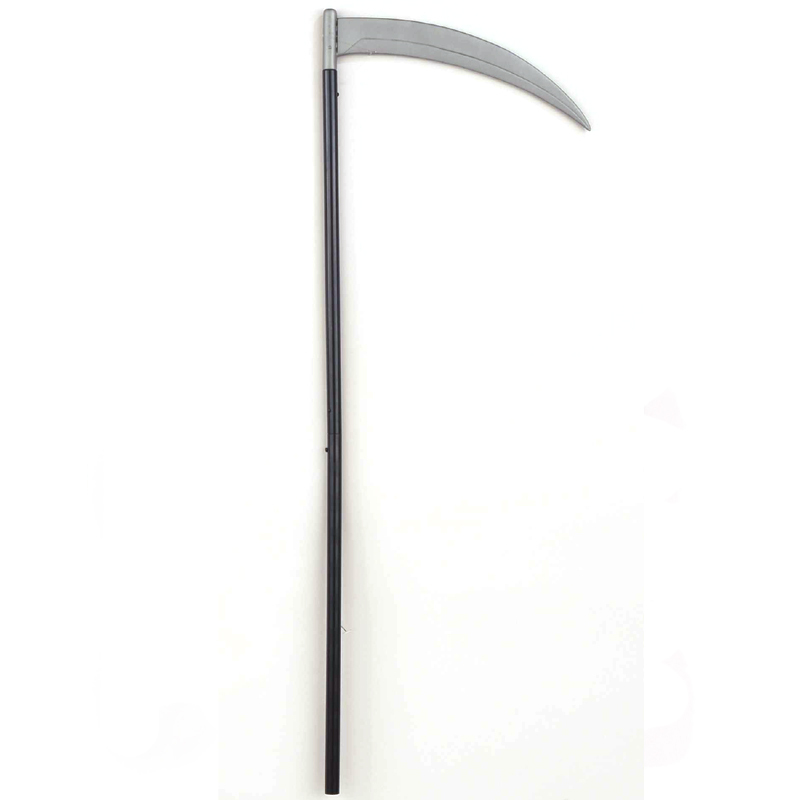 Grim Reaper Costume Robe is an easy and comfortable way to celebrate this Halloween season. Wear this to seek the spirit of your enemy with revenge or maybe as a dark priest come back from the grave.